You are awoken early by the latest iPhone, notifying you that it is time to get ready for the day. After your shower, you adorn yourself with designer clothes, slip on your designer shoes, and protect your eyes with an expensive pair of sunglasses. Off you go in this year’s model car. Throughout the day, you are probably bombarded with advertisements asking you to purchase something. Most of these advertisements are not for something you need, but most people will buy these products. They feel they are living life to the maximum. Perhaps you are also part of this demographic! You may have heard of minimalism in a different context. You may think of it as an art form that depicts barren landscapes, monochromatic color schemes, and a few neatly-designed objects almost self-consciously placed in different corners of a room. You imagine that minimalist living would be exactly this: having an empty space with few possessions. You may scoff at someone who is following a minimalist lifestyle and imagine they have decided to shed their possessions to live as an ascetic. But I want you to stop worrying because the minimalist lifestyle as we know it today is none of these things! If we stop to reflect we will soon learn that many of our complications are self-inflicted. You will notice that one of the biggest factors complicating your life is the chase and acquisition of material goods. Though you have acquired everything you once desired, things soon seem to lose their value and cause you more grief than joy. Yet you continue to believe that the only solution is to acquire more material goods. You no longer own these possessions - as a matter of fact, they now own you. You now realize that perhaps the answer is that less is more. Minimalist living calls for discarding the unnecessary items you own and saving money by spending less. However, the point is not to lessen your quality of life and make you give up what you enjoy. Minimalist living is a way for you to enjoy life without needing to give in to the obsessive desire for pointless material things. My wife is a minimalist. She abhors clutter, literally cannot stand pictures on the walls, and thinks a room with a chair and a couch is "Stuffy". I should have known listening to this book was going to be a mistake, because all it did was reinvigorate her motivation to downsize everything. I, myself, am a hoarder and cannot let things go. She thought this book would change my mind, and I didn't think about it reenforcing her belief system. It was kind of like the time she insisted I go gluten free, and I refused, but then got her a gluten free cookbook for herself. Anyway, the book is full of information that is helpful, and I can actually see this being a boon to a person or couple just getting out on their own. It helps with doing bugets, keeping spending to a minimum (ugh, I love Amazon), getting rid of things that clutter your life (I, personally, have no idea what clutter is, but hey . . .), and figuring out what is important, and I mean REALLY important to you in life. I wasn't really keen on the digital stuff, unless you are going to tell me how to clear my cookies or browser history I am not worried about my internet affairs. Anyway, I can really see how this book can help some people who do need to reevaluate their whole lifestyle, and this makes an excellent primer. I just always wonder how long the effects of a book like this last. For someone like my wife, this is a wakeup call, for me it was more of an, "Oh, I could do that . . ", so I suppose it depends on the person, hence a few stars got nixed, since I do not really believe that books change lives. Not in this respect, but it is a good guideline. 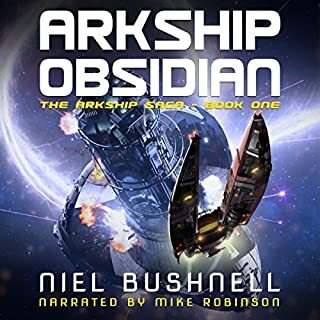 I really enjoyed the narration by Mike Robinson. He has a nice relaxed easygoing voice, he speaks clearly, and he keeps your attention on the details. You won't drift away as you listen, and he won't bore you. Sometimes the narrations of books that aren't fiction get narrators who just drone on and on and can make your favorite topic seem like a nightmare (such as a Stevie Nicks biography I bought), but not here. Robinson maintains a nice pace, and has a rhythm that keeps you focused. Check this book out if your life is in a dire need of being straightened out and trimmed down. Personally, my tastes are more inclined and fattened up, but even I could appreciate the advice given here. Just don't tell my wife! Why don’t they teach this in school ? It took William Thomas two hours to explain what took me 40 years to figure up. This book should be taught in all schools repeatedly. It’s also my belief that there are powers at be which will never let schools teach how to budget or be a minimalist because they care about their income much more then people life’s. I fully advise this book to all before its to late ! Even so that I got this audiobook for free I don’t believe that my review could be less honest. The ultimate power of less! What an amazing book! 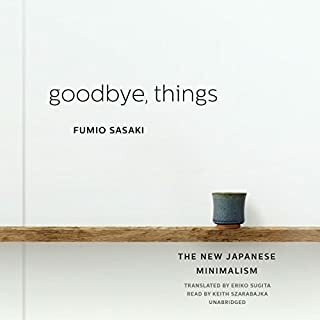 I’ve listened to a lot of books about minimalism, and I like this book the most. It presents the ultimate guide to help you achieve success, earn more money with minimalism. This book presents various suggestions on things from clutter to finances. It shows how to develop a lifestyle that makes you think about what you own, what you spend and why. It starts with reducing clutter and ends with defining you evaluating what you want as a lifestyle. 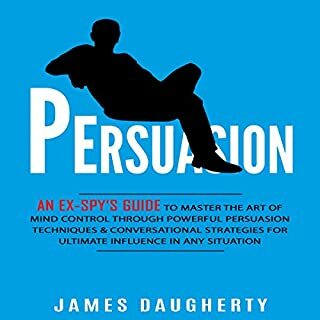 The listener should have pen and paper available as you listen and to expect to review this book several times. It was useful in that it points out the pitfalls in our everyday life. It evaluates spending and how to maximize our pleasure and enjoyment through reduction of items, habits and activities that are not really needed. This book was well narrated and enjoyable to listen to. This book was provided free of charge and I have freely reviewed it. Great advice for money and life. Minimalist Living gets you to reevaluate what is really important and gets you thinking about how much you really need to be happy. This book also has lots of great information about organization...now if only I could get my husband to do any of it. 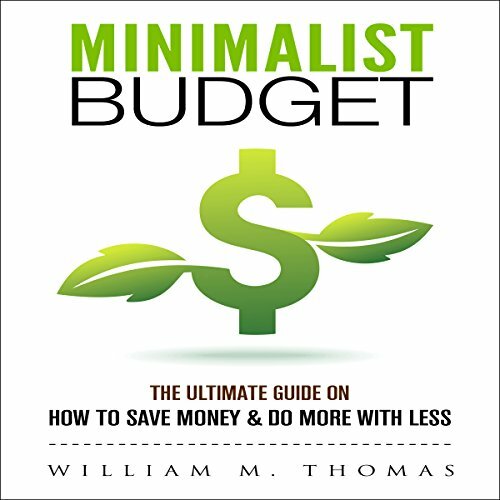 I never thought of myself as a minimalist before I listened to this book. Most of this I have been doing for a long time. So I guess in a way I am a minimalist. But he did talk about cleaning and that really got me to thinking, I have a attic full of stuff that I see some of once a year. The rest of stuff has been up there for years and I have no clue what is there. Need to do some cleaning. Also I love the financial and time management that he spoke about. Thank you to the author and narrator who provided me opportunity to listen to this free for an honest review. This is basically a book on common sense. 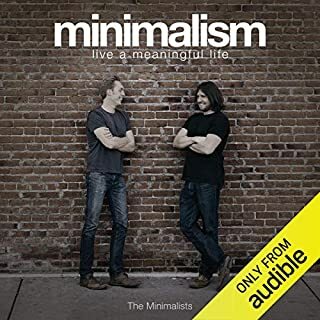 As I listened to this I was amazed that I have been living a Minimalist lifestyle for years and did not even know it! 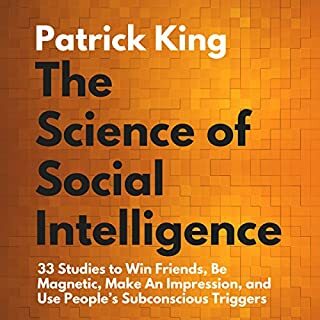 This is a great book for those who think the more they have the better they are, so not true! Learn these steps, implement it into your life and you will see just how much enjoyable and stress-free your life will be. William Thomas did a great job explaining it and Mike Robinson a great job in the narrating. Surprised! Learned quite a bit! 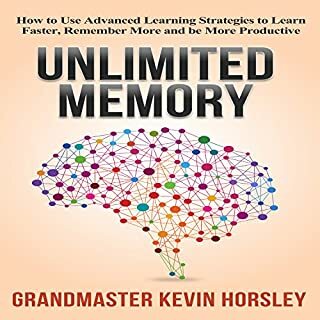 Definitely a great book for advice on money and organization, and is short enough that you can listen to it during your drive to work over the course of a few days. It teaches you to make minor course corrections (financially speaking) that will add up to big savings over time. Also has tips to help keep your house and workplace more organized.